Orange County Wedding Officiants -The Clergy Network Of Southern California- www.legallymarried.com: Sour Wedding And Sales Coordinator At Orange County Wedding Locations Loses April 17th 2010 Wedding Event! Sour Wedding And Sales Coordinator At Orange County Wedding Locations Loses April 17th 2010 Wedding Event! February 18, 2010 – Sour Wedding Coordinator at local Orange County wedding location loses TCN Couple’s Event. Southern California Wedding Locations – Orange County California – Wedding officiators, marriage ministers and wedding clergy know something about what goes on behind the scenes at local wedding venues. As with any person to person meeting, “first impressions” can chart the course of continued discourse or interest. Recently, a sour wedding coordinator, associated with a local Orange County California wedding venue, provided no help to a Clergy Network couple planning a near future wedding ceremony. The Clergy Network bride commented on the fact that the venue’s event planner not only “did not smile”, but seemed disinterested in booking the open April 17th 2010 wedding date. As a result the wedding location, here in Anaheim, lost not only this couple’s event, but several of their friends looking for wedding locations locally. Point One – Corporately held wedding locations sales drop due to sales staff unsuited in personality, competency and enthusiasm. Not an uncommon scenario in corporately held hotels, country clubs, etc. Point Two – Overworked and underpaid wedding and event planners, employed by corporate owned venues, can work under unrealistically imposed “rules” that hamper sales. Burdened under the weight of restriction, a sales representative’s hands may be tied, with the end result loss of revenue. What Can We Do To Tell You About The Behind The Scenes of Wedding Locations? The Clergy Network of Southern California is happy to discuss a proposed wedding venue from an “Officiator’s” prospective. Take a Clergy Network Wedding Officiator tour of Southern California wedding locations, based upon our experience of the marriage ceremony area. 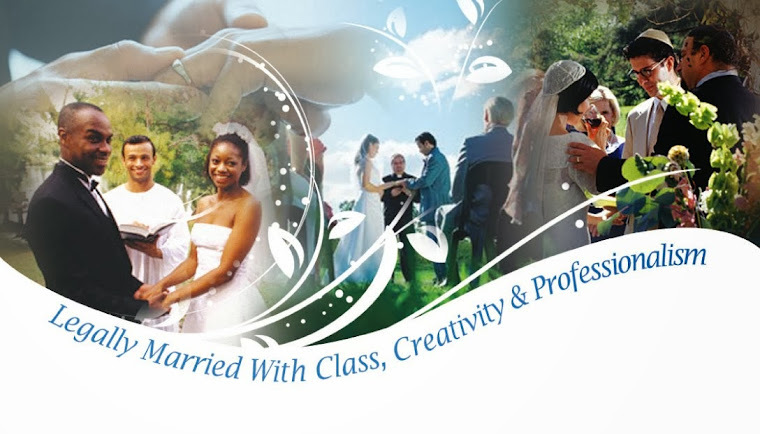 TCN offers screened, degreed, wedding officiators, here in Southern California. Also call to discuss marriage license information and bride name change information for the State of California.